I'm a man of simple tastes, and don't generally splurge on many things. Candy, yes, but not any actual gadgets or tech. Still, I've covered plenty of stuff throughout the year that I wouldn't mind owning—I'm particularly keen on the Nexus 5, especially at that off-contract price point. But even if I don't wind up purchasing what's on my list—ok, I already did buy the Back to the Future Lego set—I'd still recommend them wholeheartedly, and think they'd be nice to have whether you're giving a gift or receiving. Say what you will about football (soccer), but there's no denying how incredibly popular the sport is worldwide. 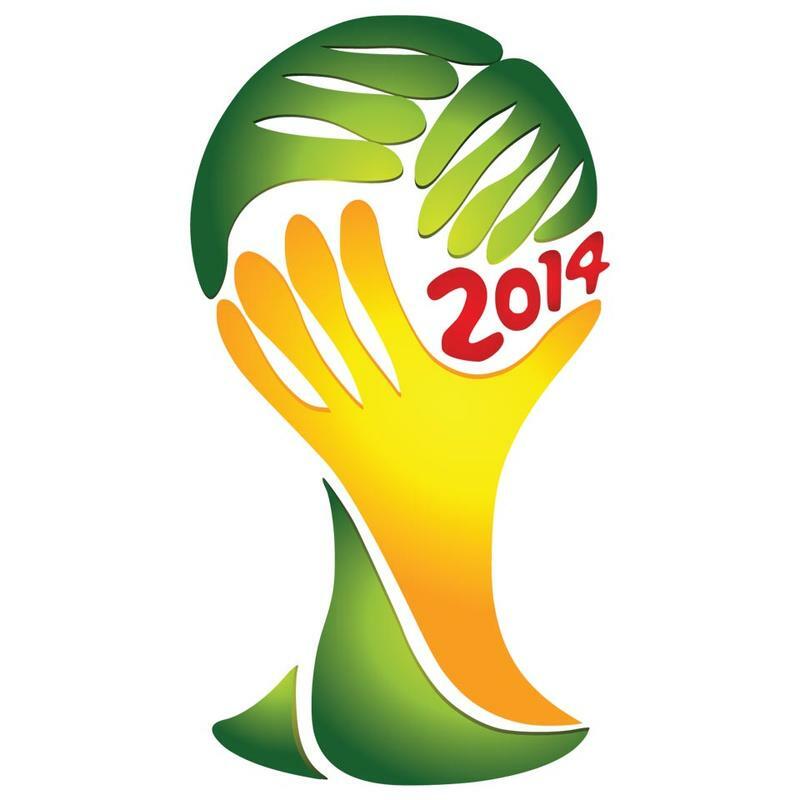 And no event in football is bigger than the World Cup (though, you can argue, competitions like the Champions League or even regular seasons are more exciting). I've been to international matches before—a World Cup qualifier between USA and Mexico back in 2005 is my most memorable—but never an actual World Cup match. However, buying tickets, finding flights, booking hotels and other associated costs makes a trip to such an event just a little bit too expensive. I'm not holding my breath for ever attending the spectacle, but maybe I'll start saving for World Cup 2026 now and see where I'm at when the event nears. Sony has been waging war against bulky DSLRs these past two years, and the company may have finally turned the battle in its favor. 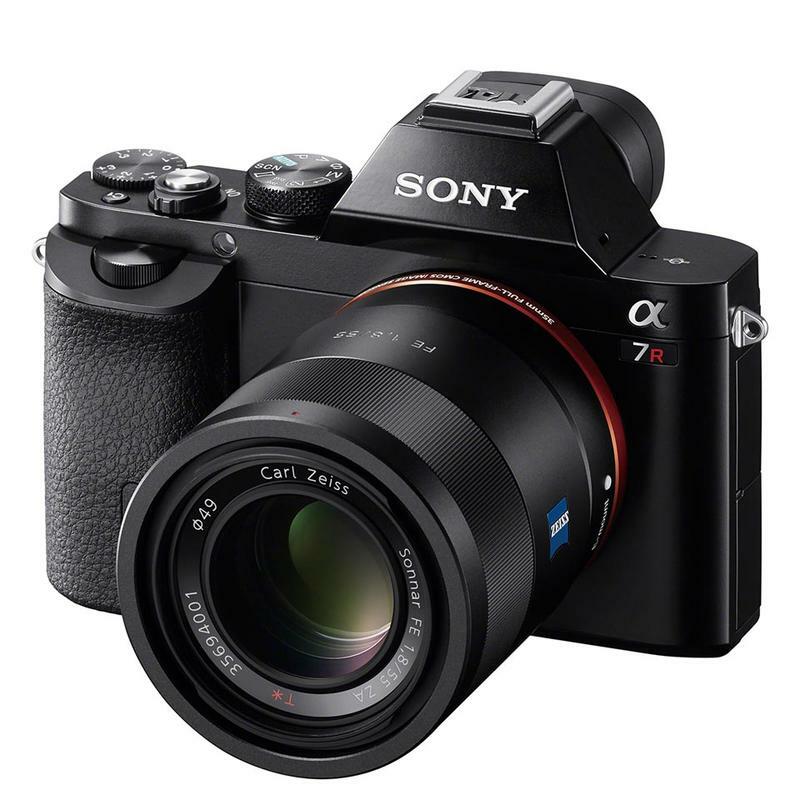 Designed in similar fashion to the company's own RX1 and NEX-6 cameras, Sony's a7 sports a 24.3-megapixel sensor, which is, by the way, full-frame, with hybrid contrast/phase-detect auto-focus technology. This means more light gets beamed right into your camera for better low-light performance. In addition, the a7 has a 2.4 million dot OLED electronic viewfinder, Wi-Fi and NFC. Combine all those stats with a host of great e-mount lenses, and you have one pretty awesome camera, if a bit expensive. Given Sony's quickly evolving camera technology, though, you'll definitely get your money's worth. The tablet market is still Apple's to lose, but over the past year Android competitors have made up a lot of ground. With so many cheap options on the table, it was getting harder and harder for Apple to be the automatic choice. But the Cupertino company addressed this head on at an event in October, where it introduced a completely reimagined big iPad (and refreshed iPad mini 2 with Retina). With a new body that's thinner, lighter and more narrow than its predecessors, the iPad Air is the kind of reimagining Apple's oldest tablet needed. The previous designs were never called into question—in fact they're still some of the best—but this year's makeover is important because it makes Apple's most famous tablet seem completely new. And it doesn't hurt that the device also has new specs, including an A7 chip and M7 co-processor. 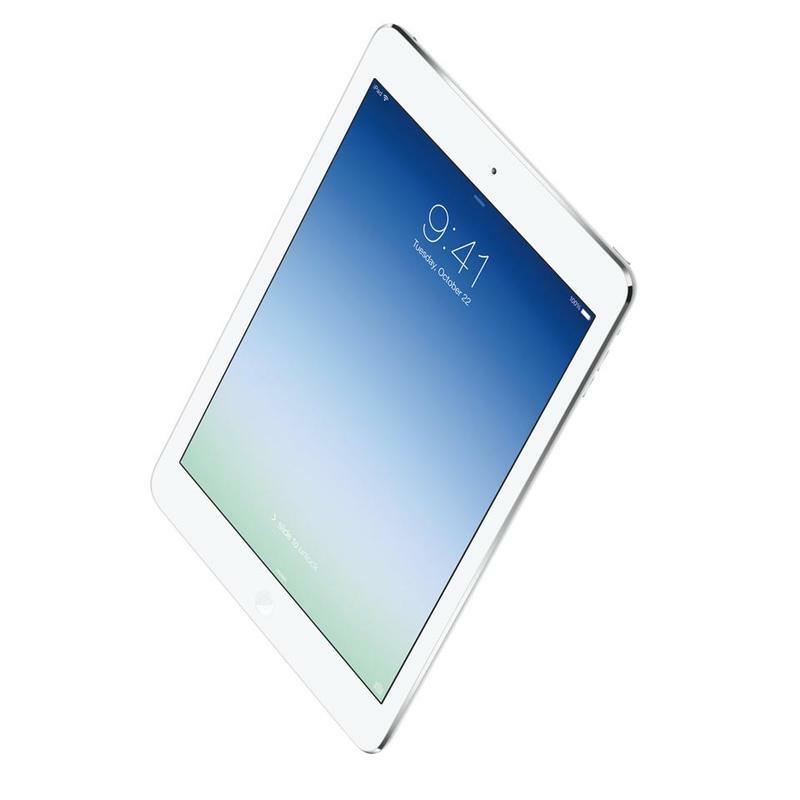 For the price, compared to devices in the same size range, you simply can't do any better than an iPad. We've seen so many truly great Android smartphones this year that, honestly, it's hard to choose just one. What's great is that each stood out in its own unique way: the HTC One because of its terrific design; the Galaxy Note 3 because of its S Pen capabilities; and the LG G2 because of its brave button placement. And while I've been particularly fond of Motorola's Moto X, the Nexus 5 is my number one smartphone recommendation for a number of very big reasons. Price is one of them—but there's more. Under a beautiful Full HD display, the Nexus 5 comes equipped with some impressive specs—enough to compete with some of today's best—and a wonderfully upgraded camera compared to last year's Nexus 4. As proved with the Moto X, we know specs don't make the phone. 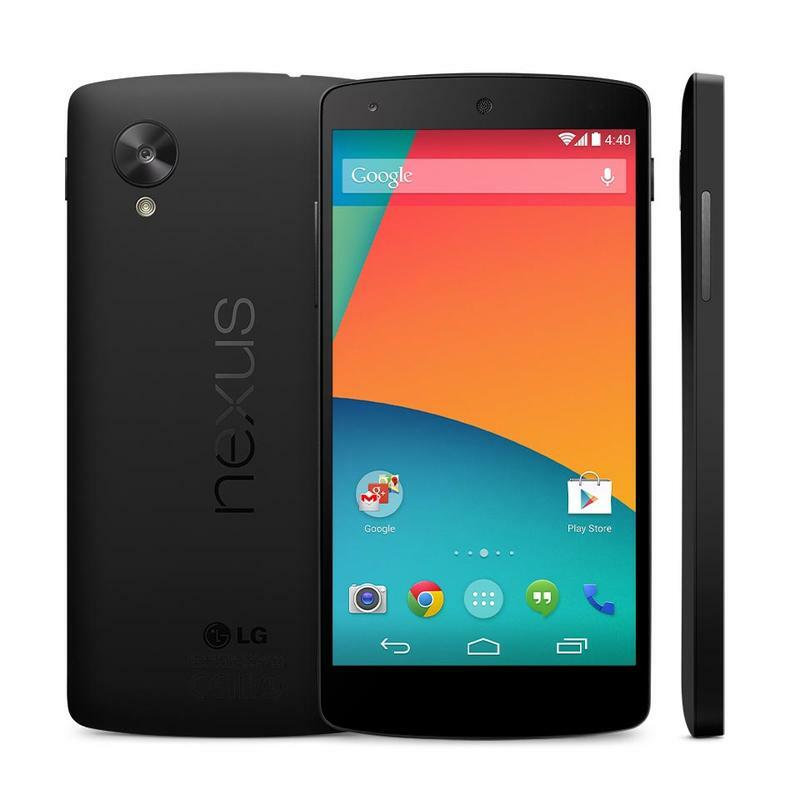 But the Nexus 5, with its off-contract price and overall package, is one of the best values on the market. Not to mention it has Android 4.4 KitKat, which itself introduces plenty of new features. If you're an Android purist, the Nexus 5 is a no brainer. Ever since moving into my own place, I've slowly begun to realize the value of security. But, since I live in a small apartment, I don't need anything fancy or overcomplicated; I just want something that lets me keep tabs on my place while I'm away. We've already highlighted a pretty awesome security option, but even that seems like a little much for my little beach bungalow. Canary, however, a little smart home security solution, is more my speed. Equipped with a built-in speaker, RGB LEDs, 3-axis accelerometer, siren, humidity sensor and air quality sensor, Canary is a sharp little device that''ll alert you should something at home go wrong. And it does this by taking advantage of all our hyper-connected gadgets—there's a smartphone app, of course, which receives push notifications every time Canary believes something is off. In addition to a host of sensors, Canary sports an HD camera (with night vision) and even detects motion. The little home security device (which looks like it belongs in Portal) has raised quite a bit since its IndieGoGo days, but unfortunately units aren't slated to hit until May of next year. 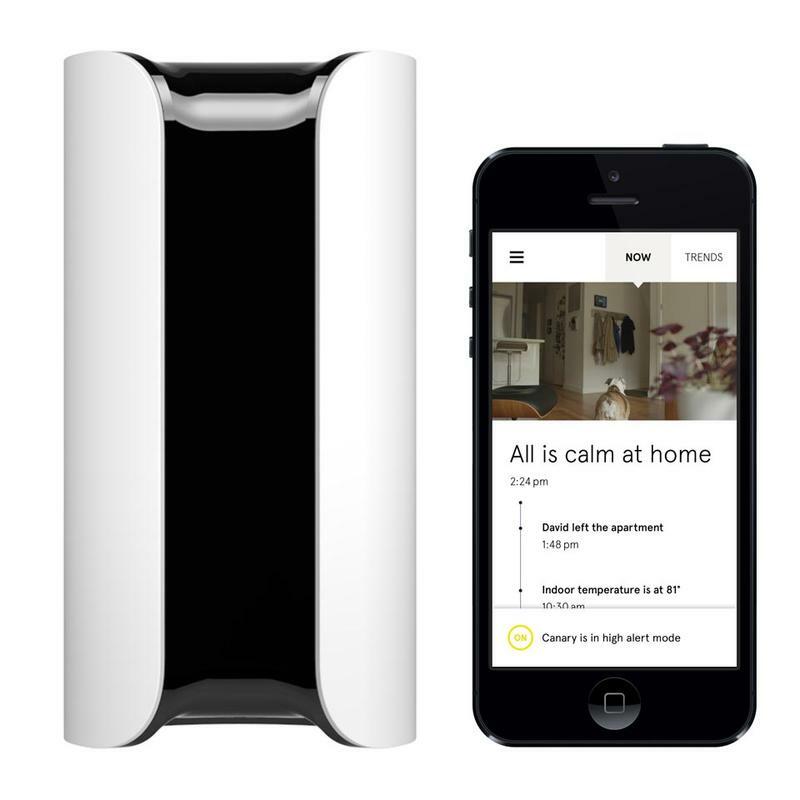 Still, you can pre-order your own unit now, and join in on what could become the Nest of home security. Technology today can a double-edged sword; we're so distracted and connected that we're lazier than ever. Why go out and actually participate in physical activities when you have a smartphone glued to your hand? Not everyone has the time, or the discipline. That's why it's time to start using technology to our advantage. 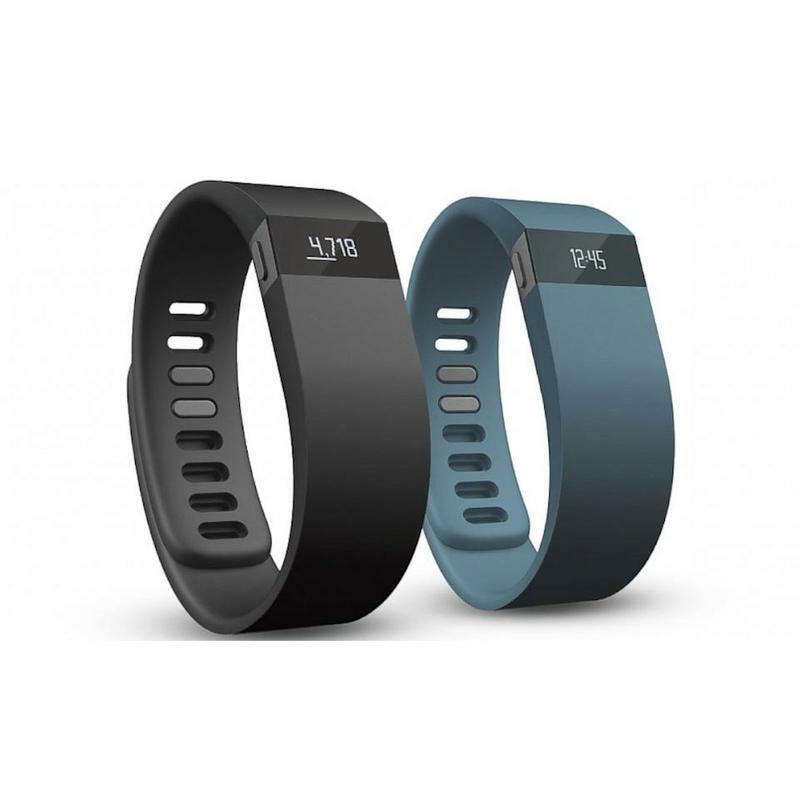 There are a number of excellent fitness trackers, but FitBit's latest is the company's best. Essentially, the Force is a collection of FitBit's many devices in a single product. At $129, the wearable technology sports a tiny OLED display that acts as a watch and displays call notifications, distance walked, stairs climbed and more. The goal is to help quantify your activities (or lack thereof) into easily digestible data. That way, you have a better grasp on how active you are during the day—hopefully it'll encourage you to do more throughout the day, even if its taking a few extra steps. The device itself is still made out of FitBit's rubber materials, though as far as activity trackers go, this is the closest thing to perfection thus far. How many times has your New Year's resolution been to get into shape? Exactly. Make this next year different, and may the Force be with you. Is Back to the Future not one of the best trilogies or what? It's in the top three, without a doubt. 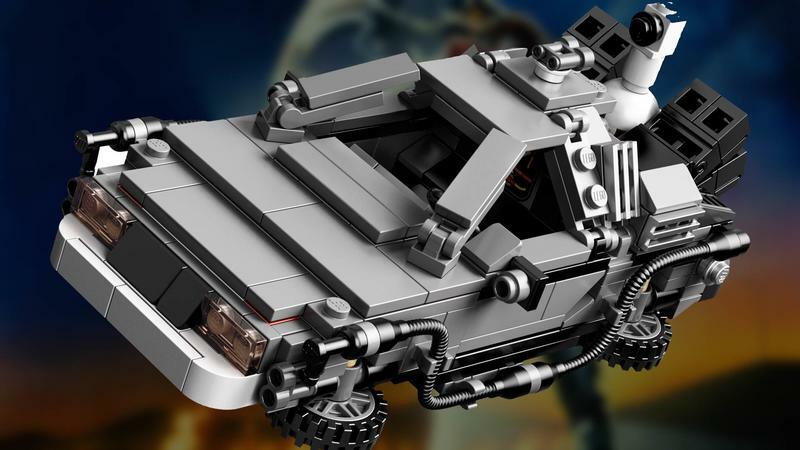 When you throw Lego into the mix, it gets even better, as you can see in this amazing Lego Back to the Future Set. 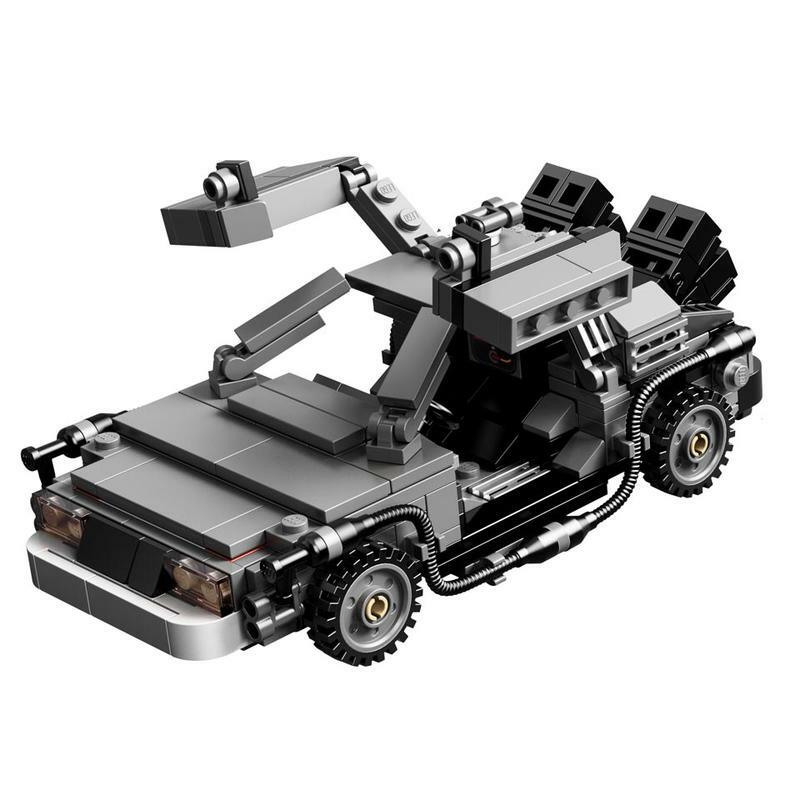 As far as Lego sets go, this one is pretty accurate, with the proper license plate and flux capacitor represented. This isn't really a set you'd give your children or actually play with. But if you grew up watching the films like I did, chances are you've already cleared some shelf space in your home or office to display your trophy. Great, Scott! These have been around for awhile now, and I really have no clue why I haven't picked one up. I have a bag full of cables and accessories, and everyday I wish there was an easier way to organize them in a neat way; as it is, I just stuff everything in pockets and call it a day. As the GRID IT organizer demonstrates, there's a very effective and efficient way to lug your stuff around that doesn't involve chucking everything into a pocket. 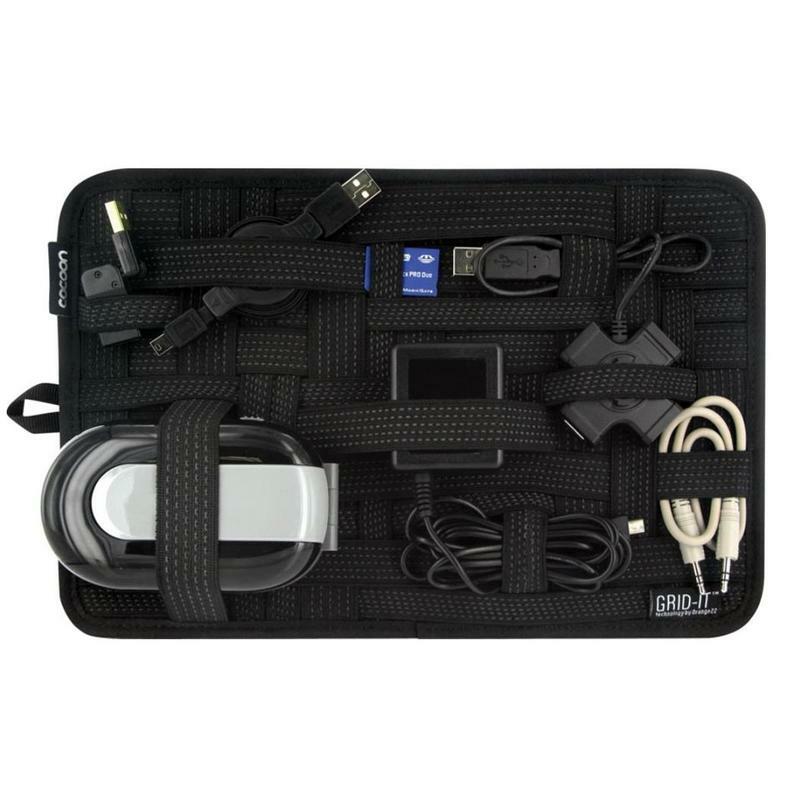 Built with a tough rubberized woven elastic, GRID IT lets you carry everything from USB sticks to external hard drives. Best of all, your cables will no longer mysteriously tie into frustrating knots.